We respond. Fast! Just like our equipment. P.s. We firmly believe that there's no such thing as a stupid question. Chosen by more New Zealand farmers than any other balefeeder. The quickest, simplest and most efficient equipment for feeding any type of bale to livestock. And it's built to last. Proven. Reductions in feed waste by up to 50%. Improved feeding conditions for your livestock. Each cow gets equal opportunity to feed. Live spread their manure for you. Process any type of bale - round or square, balage, haylage, hay or straw without clogging. 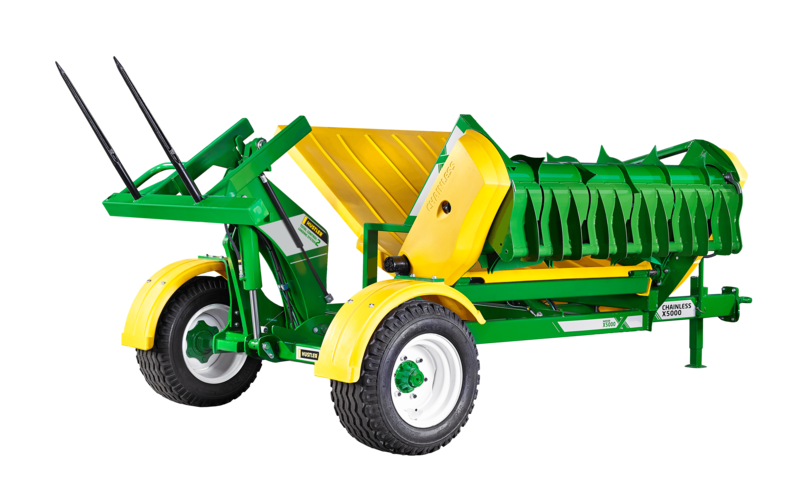 Easy to operate, self-loading, low maintenance hydraulically powered design - no high maintenance flails, or PTO drive. Hustler bale feeders do not grind, shred or cut the bale, but rather tease it apart leaving a narrow fluffy windrow of hay which is easier and more palatable for cattle to eat. 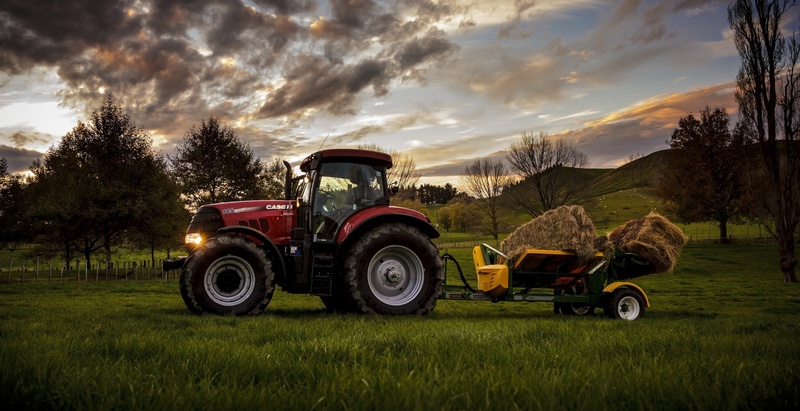 Being hydraulic powered, fewer horsepower is needed and fuel usage is majorly minimized.